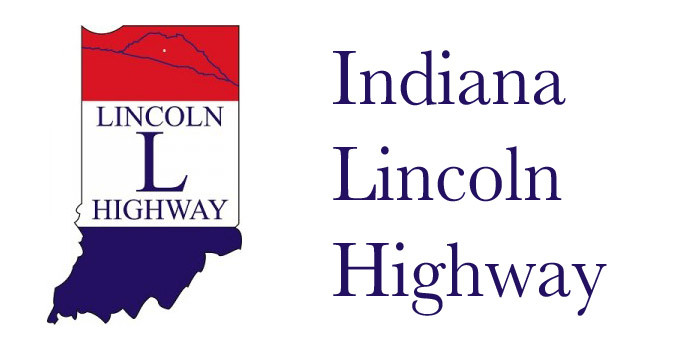 The Indiana Lincoln Highway Association is hosting a series of public meetings to discuss elements that will be included in the Indiana Lincoln Highway Byway Corridor Management Plan. These meetings are open to the public and all are invited to attend one or more of the meetings below. The format of the meetings will include a presentation about the history of the Byway and the audience will be broken into small groups for discussion regarding such items as elements/structures/signs that should be highlighted and preserved along the corridor, tourism opportunities, and signage. If you cannot attend the meeting, you may send written comments to Jeff Blair at [email protected] by June 30. The scheduled meeting is 5 p.m. to 7 p.m. Tuesday, June 2, 201, at the Center Lake Pavilion (119 E. Canal St., Warsaw) for Kosciusko, Whitley and Southern Noble County. The Indiana Lincoln Highway Association was awarded a Federal National Scenic Byways Grant which is being administered through the Indiana Department of Transportation Ft. Wayne District for a comprehensive development plan for the Indiana Lincoln Highway Byway corridor. The corridor was named a state byway in Oct. 2012 and may be nominated for National Scenic Byway status. That program requires the development of fourteen specific criteria for the long-term management, preservation, and marketing of the corridor. The document will be completed by the end of 2015. The Indiana Lincoln Highway Association (INLHA) has the purpose of identifying, preserving, interpreting and improving access to the two routes of the Lincoln Highway and associated sites in Northern Indiana. The organization actively pursues appropriate measures to prevent further deterioration, destruction, or alteration of the remaining Lincoln Highway sections. INLHA publicizes and seeks public awareness of our goals and activities for preserving, promoting, and developing the Lincoln Highway. The INLHA facilitates research on the Lincoln Highway and publishes newsletters and articles of activity relevant to both the history and current use of the Highway. The organization works closely with local communities, county leaders, historical societies, visitor bureaus, and businesses to promote the Indiana Lincoln Highway as a tourist destination. INLHA is exclusively a charitable and educational organization within Section 501 (c) (3) of the Internal Revenue Code. For more information about Indiana Lincoln Highway Association, please visit our website at www.indianalincolnhighway.org or contact Jeff Blair, INLHA President at [email protected] or (574) 527-4227.